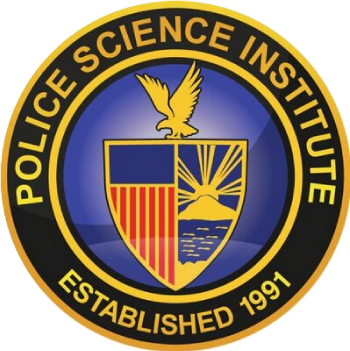 The Police Science Institute was founded in 1991 as the Valley’s first independent school for security and law enforcement. 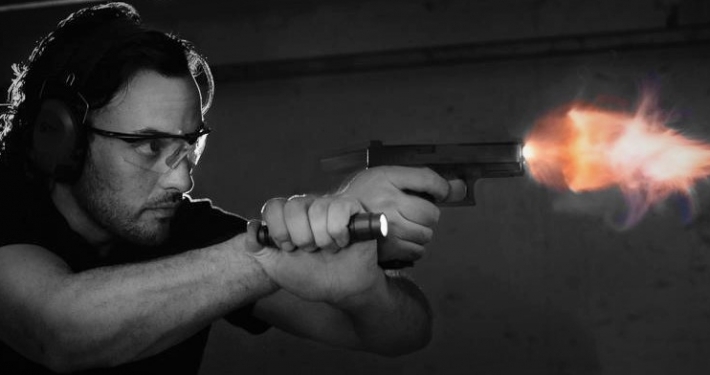 The founders’ premise was that the law enforcement needs of society required a training program that blended professionalism and science in new and creative ways. From its inception, Police Science Institute has combined a solid foundation in theoretical and research coursework with an emphasis on developing professional skills. Students at Police Science Institute build these skills through field experiences, which are an integral part of the curriculum. 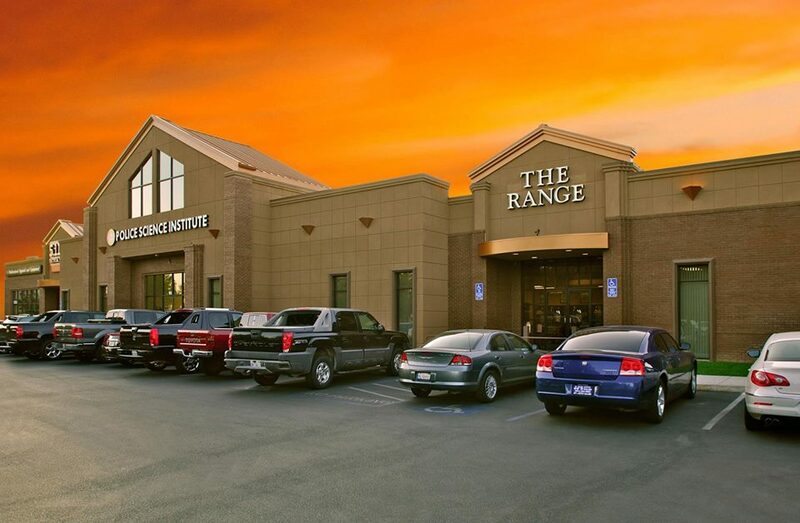 The Range is proud to offer one of the valley’s largest selections of guns and gun accessories.